A five week long project that focuses on creating an augmented or virtual reality through a line of sight device. 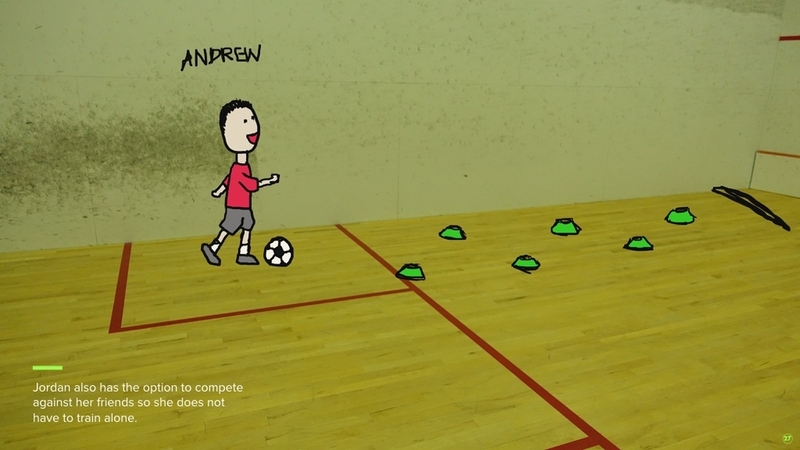 After exploring various areas, my partner and I narrowed our focus on sports and augmented reality. 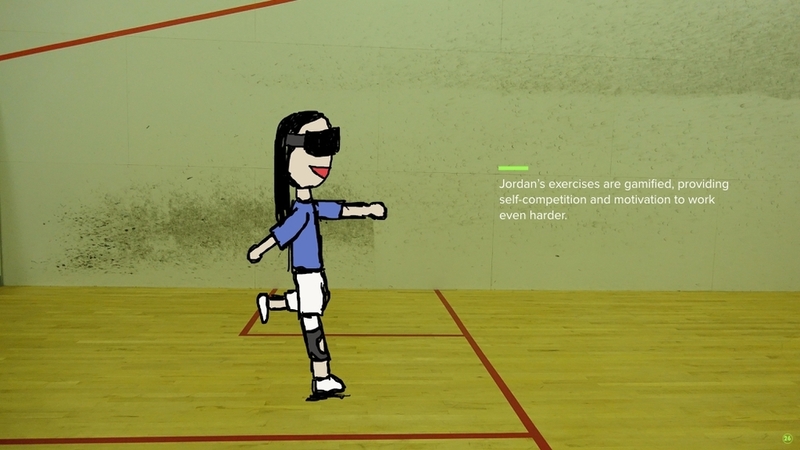 From our research, we found that sports rehabilitation could benefit from this technology beyond using the Kinect in a more interactive and engaging way. 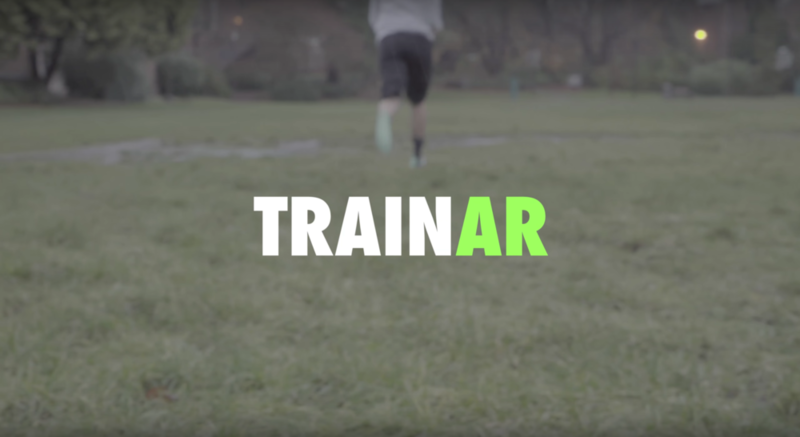 TrainAR is an interactive augmented reality program that creates an engaging and motivational experience by encouraging athletes to complete their rehab exercises. 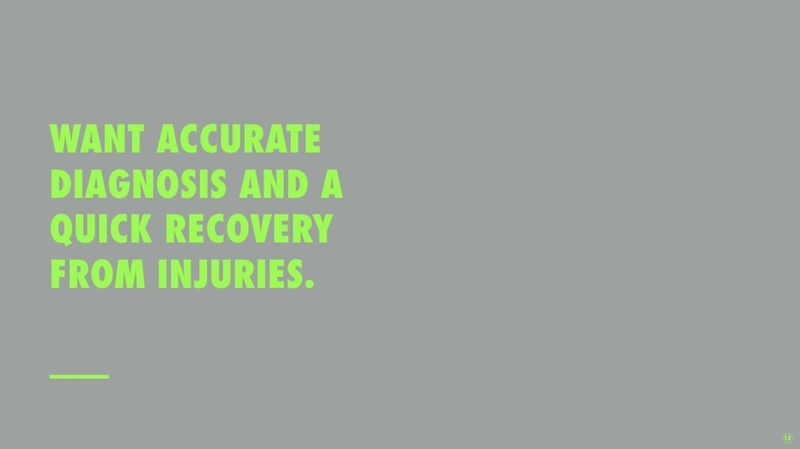 In doing this, we hope this will lead to a faster recovery as a result from athletes completing their exercises regularly. How can we engage in new forms of interactions through augmented reality/mixed reality systems? During our secondary research, Naoki and I looked into existing products in relation to augmented and virtual reality and line of sight devices. We continued our research with affinity diagramming to narrow our scope within the sports industry. We explored various areas from equipment, practice and game settings, to social settings, officiating and spectating. In addition, we looked into existing products that are used in physical therapy like the Microsoft Kinect and the Wii, but there was nothing that was fully immersive and motivating. Naoki and I generated some themes and insights from our research that could help us narrow in on a problem space. 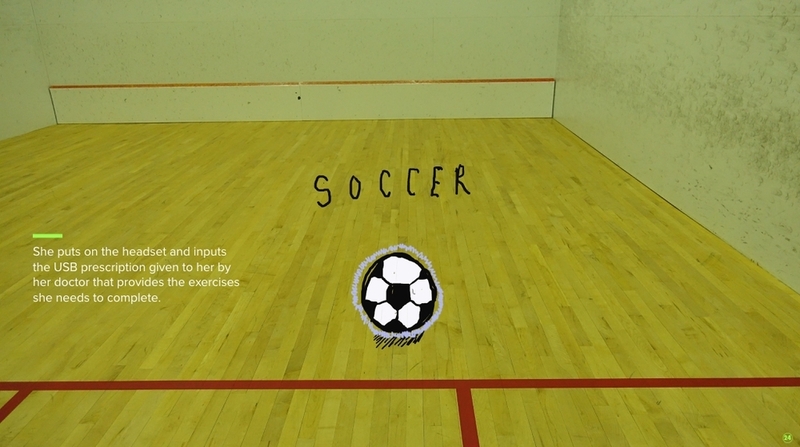 We decided to intertwine the world of sports with augmented reality by concentrating on the rehab experience by creating a more engaging and exciting way to motivate people to quickly recover from injuries.